The summer is coming, that is why more and more people want get in shape in order to look great wearing bikini. However, not many people want to put much efforts in order to slim down. Everyone has its own reasons: busy working schedule, health problems or just laziness. However, there are some things that everyone should know: Eating before bed may cause weight gain. In order to lose weight, you should have dinner three hours before sleep, no less. In you want to get in shape without going to the gym, you should reconsider your diet first. 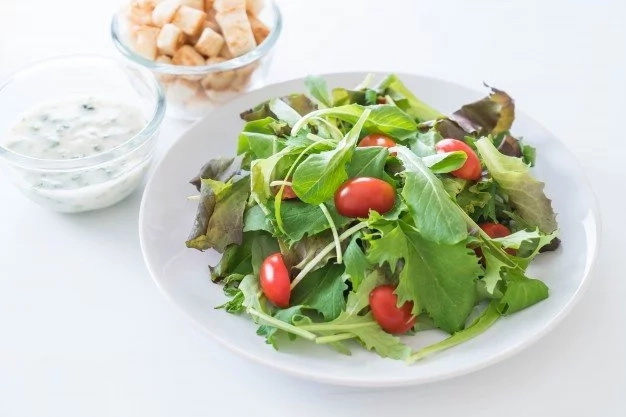 In this article, we would like to show you the list of foods, which can help you burn extra fat. Are you interested? Scroll down to read this article right now. Balance your diet with oatmeal in order to fill your body with useful vitamins and dietary fibers. 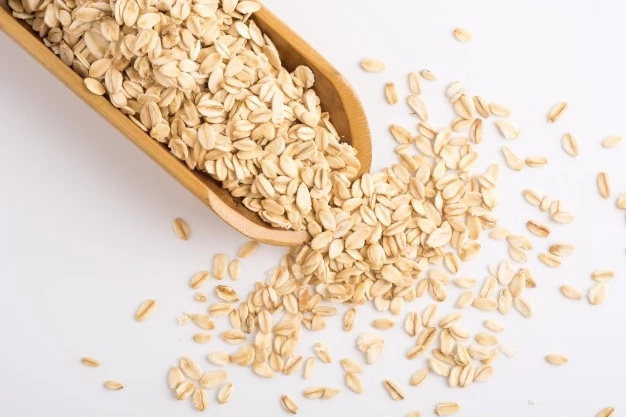 Oatmeal may help you reduce high cholesterol levels and lose extra weight. Mushrooms may help you fill your body with vitamin D. Add this product to your diet in order to flatten your belly. Studies show that eating watermelons can help detoxify your body. 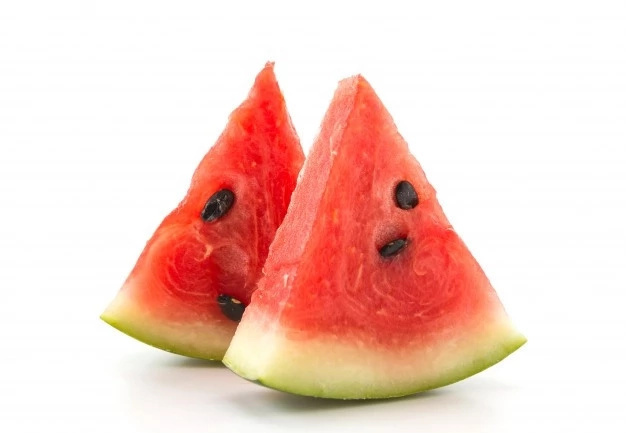 Moreover, low-calorie watermelons are great for losing weight. If you have sugar cravings, you should balance your diet with roseberries. Fresh or frozen raspberries are rich in fiber, which helps to burn abdominal fat. Green veggies are low in calories and high in fiber. Add green veggies to your diet in order to improve your digestion and promote weight loss. Eggs contain protein, which can help you feel full for long and burn extra fat. 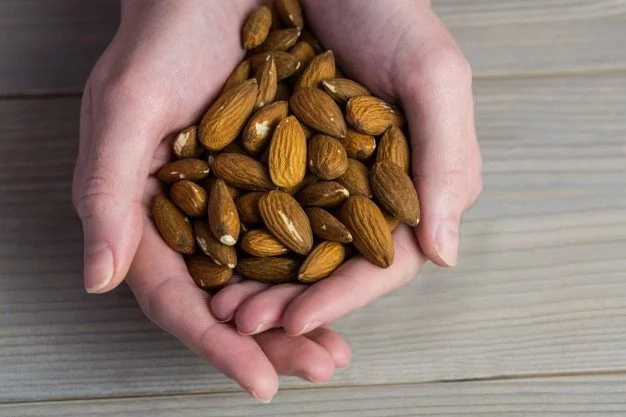 Everytime you want to eat chips, you should eat a handful of almonds. This great product contains monounsaturated and polyunsaturated fats that may help you prevent overeating. Mackerel, salmon and tuna are incredibly rich in omega-3. They also possess anti-inflammatory components to help burn fat on your tummy. 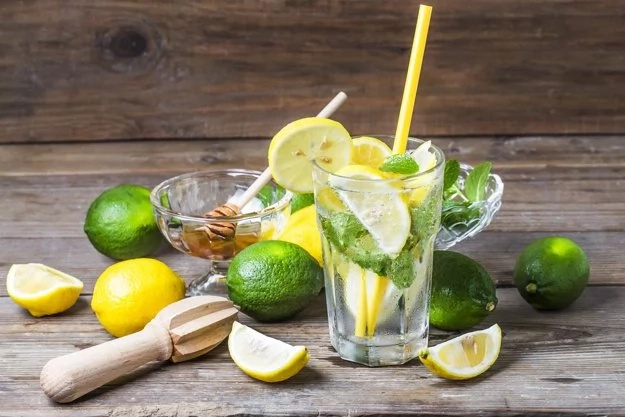 If you will drink water with lemon juice in the morning regularly, you will slim down without any efforts. 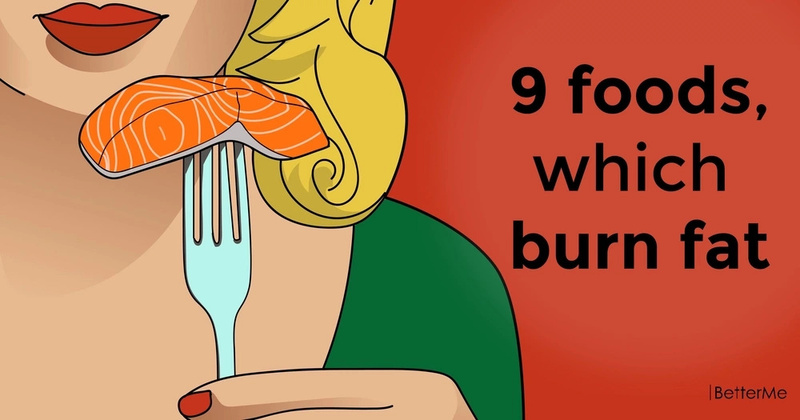 As you see, it is not difficult to burn fat with these nine products. Balance your diet with them and you will see amazing results in no time.